I already wrote about The Incredible Jessica James back at Sundance, but this Netflix rom-com is so delightful I’m recommending it again. 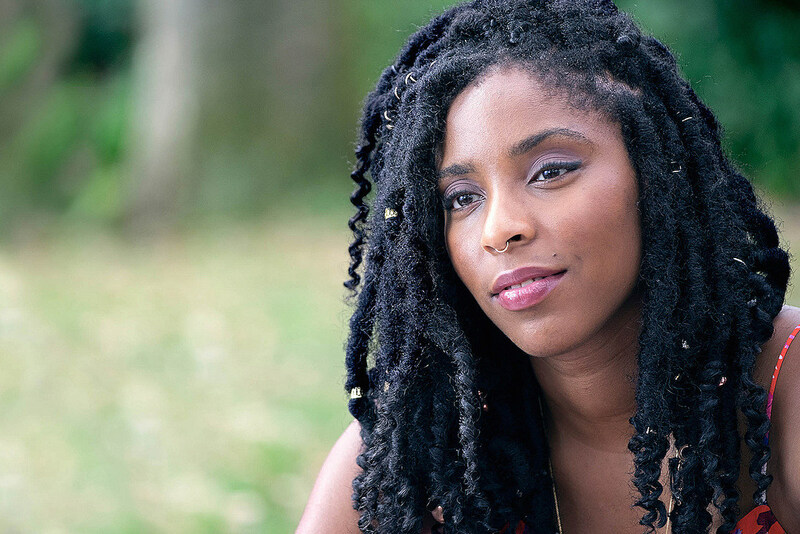 Former Daily Show correspondent Jessica Williams stars as a young New Yorker getting over a breakup. Sounds like every other millennial rom-com, right? Far from it. Instead of the usual clumsy female lead wallowing in self-pity, our protagonist is woman bursting with confidence – at one point she tells the guy she’s dating, “Everyone likes me because I’m dope!” The latest from writer-director Jim Strouse (People Places Things) has a sharp, fresh sense of humor, not unlike the energy and attitude you’d find in a typical episode of Broad City, but with a thick coat of vulnerability. It’s a rare rom-com that’s more interested in watching its lead grow into a successful woman than depend on a date to solve her problems for her. It also has a great supporting cast of Chris O’Dowd, Lakeith Stanfield and Master of None‘s Noel Wells, so you really can’t go wrong. The Incredible Jessica James is available on Netflix. I don’t know whose idea it was to give Andy Samberg and Jake Szymanski money to make 40-minute mockumentaries aping the time-tested house style of HBO Sports docs, but whoever hatched up this scheme deserves a raise. 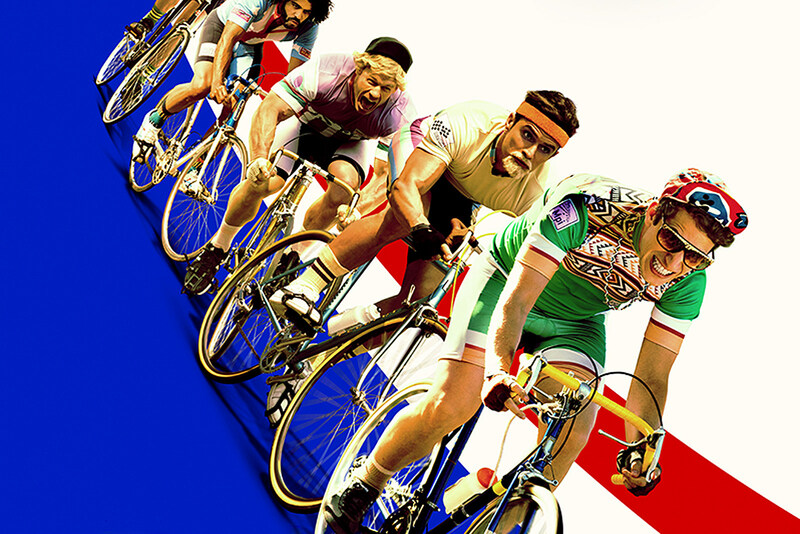 In 2015, Samberg co-starred with Game of Thrones’ Kit Harington in 7 Days in Hell about an infamous tennis match that went on for ages, and this month he unveiled Tour de Pharmacy, a effectively goofy lampooning of cycling during a particularly eventful Tour de France. Once again, Samberg and Szymanski have assembled an incredibly talented roster of supporting players, including Maya Rudolph, John Cena, Nathan Fiedler, Freddie Highmore, Jeff Goldblum, Danny Glover, and Kevin Bacon, along with real sports celebs like Mike Tyson, Lance Armstrong, and Joe Buck, playing themselves as talking head interviewees. There’s no MPAA to appease or PG-13 rating to worry about, so these movies are way more hilariously vulgar than almost any mainstream comedy you’ll see in theaters. Plus, the brief runtimes ensures they never outstay their welcome. In the case of Tour de Pharmacy, the results aren’t quite as consistently uproarious as 7 Days in Hell, but c’mon. 40 minutes? That’s like a little more than half of one-tenth of a Netflix show. Tour de Pharmacy is available on HBO Go and HBO Now. There’s an understandable urge to compare Netlix’s Ozark to Breaking Bad: Family patriarch gambles with a risky criminal venture, runs afoul of local crime lords, and scrapes tooth and nail to keep himself and his family out of danger. And it’s true – white male antiheroes are old hat, but there’s something intriguing that the Jason Bateman money-laundering drama accomplishes that neither Walter White nor Tony Soprano attempted: What if the family was in on it? It’s a refreshing change of pace to not wait seven episodes for the other shoe to drop, or to watch a suburban dad stumble through the how-to of organized crime. 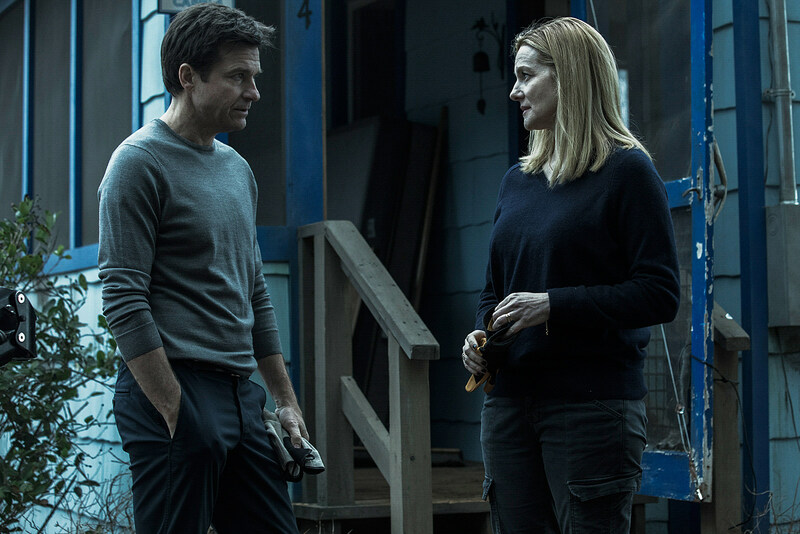 Ozark isn’t interested in mining the drama of secrecy; it’s more about sharp characters outthinking one another with the specter of brutal violence hanging in the air. Laura Linney puts in strong work as Marty’s complicit wife Wendy, while young Julia Garner expands her repertoire of devious youths as a local delinquent matching wits with Bateman. It’s never going to be the next Sopranos, no, but its unique aesthetic and smart riff on the crime genre are definitely worth at least a few episodes of your time. Ozark is available on Netflix. This will undoubtedly be a banner weekend for World War II movies on rental and streaming services, and many of the usual suspects will appear on lists at film sites. Stray from the beaten path, however, and you might find yourself falling in love with a film like Father, the 1966 feature by legendary Hungarian filmmaker István Szabó. Szabó has directed several films that reclaim a space for Hungary in the narrative of World War II – his Academy Award-winning Mephisto remains one of my favorite films to this day – but Father is a movie focused more on the survivors than the casualties of war. 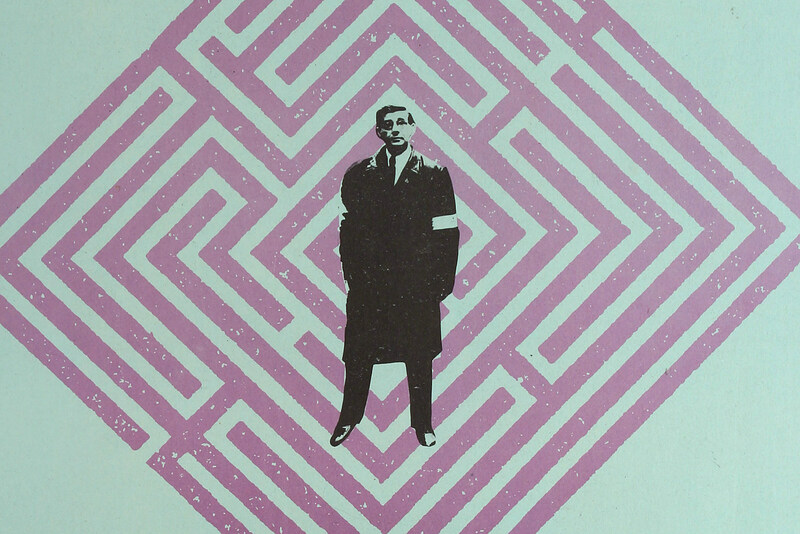 Szabó’s young protagonist searches for meaning in the death of his father, creating fanciful and touching fantasies about how his father secretly plotted against the Nazis and protected the lives of those in his hospital. As he grows older and finds his own revolution to join however, the young man develops a far more conflicted understanding of his parent. Father remains a powerful examination of how subsequent generations attempted to make sense of the World War II-sized hole in their own history. Father is available on Vimeo.